Meat & Protein Deluxe Kit - $147 FREE SHIPPING! 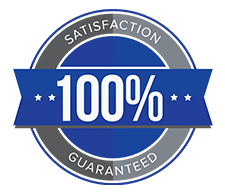 Guarantee #1: This is a 100% money back guarantee. No questions asked. 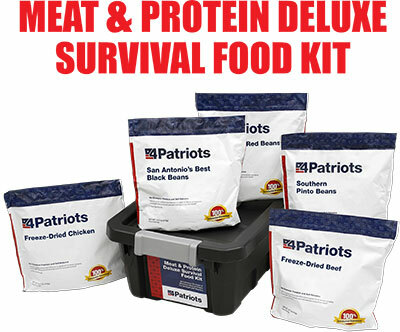 If for any reason you’re not satisfied with your Meat & Protein Deluxe Survival Food Kit, just return it within 365 days of purchase and I’ll refund 100% of your purchase. Guarantee #2: This is an unheard of 300% money back guarantee. It’s in addition to guarantee #1. If you open any of your Meat & Protein Deluxe Survival Food Kit meals anytime in the next 25 years and find that your food has spoiled, you can return your entire Meat & Protein Kit and I will triple your money back! Q: Is the meat USDA certified? Q: Are the beef and chicken free range? Q: Where do the chicken and beef come from? 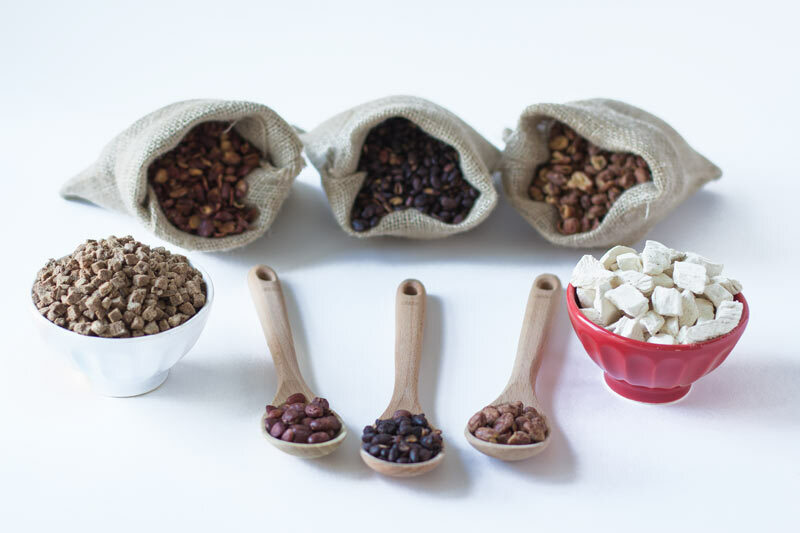 Q: Is the meat freeze dried or dehydrated?